Are you trying to get rid of a timeshare? 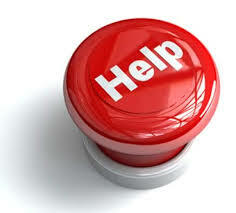 You need our timeshare exit team to help you with the timeshare cancellation process. Our timeshare exit team at Timeshare Cancel Center is a team of experts that specialize in helping you get rid of your timeshare. We are not timeshare attorneys, and we do not do timeshare resales. Our only business is timeshare cancellation. We do not work for the resort industry, we work for you. 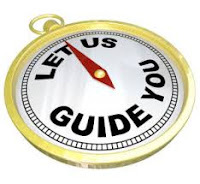 You may be wondering if we aren’t timeshare attorneys and we don’t sell timeshares, who exactly are we then? 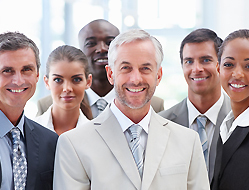 We are a team of legal experts who have extensive training in timeshare cancellation. 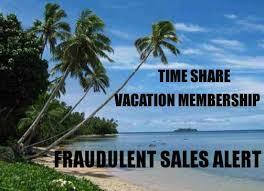 We don’t sell timeshares because we are not part of a timeshare scam. Our experts work with our clients to get them out of a timeshare by doing a timeshare cancellation. 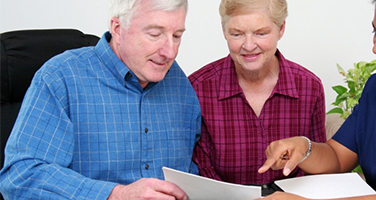 Our timeshare exit team reviews each timeshare contract to determine the best way to cancel the timeshare. 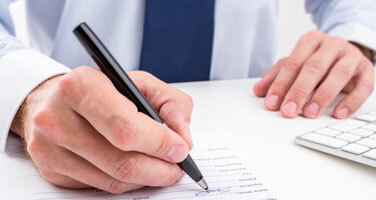 Depending on state laws we may need to contract a timeshare attorney, but in most cases, we do not. This saves you time and a lot of money. We have experience with both domestic and foreign timeshares, and our timeshare exit team can get you out of your timeshare. In many cases, we can also help you get some of your money back. This means that we can recover money that you have already paid to the timeshare company. But, don’t take my word for it. Learn more about our timeshare exit team from one of our timeshare cancellation customers. “I have always been known by my family for my love of quirky souvenirs. Unique shot glasses, eccentric garden décor, loud print shirts, if it’s ‘tacky’ I love to buy it. But, one year I came back from vacation with a souvenir that ended up being way more than I bargained for. I bought a timeshare. During a moment of vacation weakness, I signed up for a vacation club that ended up timeshare scam. I was approached (really more like accosted) by an enthusiastic timeshare salesman right as I was checking into my hotel. I had been traveling for 12 hours and was exhausted. I was not in my normal, rational frame of mind. I also didn’t realize I should spend time preparing to turn down timeshare offers. So, I said yes and agreed to his presentation. An hour and a half of my time in exchange for a free gourmet dinner didn’t sound like a bad deal. I should have known it was too good to be true. During the presentation, I was sold a dream. This dream quickly turned into a nightmare when I got home and added up all of my interest payments and annual maintenance fees. Unfortunately, I was outside of my timeshare cancellation period, so I thought I was stuck. Then I learned about the timeshare exit team at Timeshare Cancel Center. With one call they took care of my timeshare for me. The timeshare exit team kept me in the loop, so I always knew exactly what they were doing and how they were going to get rid of timeshare for me. The best part? They even got all of my money back, including my down payment. Now that my timeshare is gone I feel like a huge weight has been lifted and I can concentrate on actually enjoying my vacations, not just paying for my timeshare. So, as I said, don’t take my word for it, take the word of our satisfied customers. Our timeshare exit team knows how to help you get out of your timeshare. 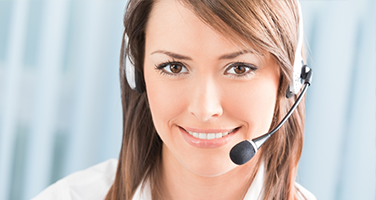 Even if you are outside of your cancellation period, we can help you. We are so confident that we even offer a money back, satisfaction guarantee on all of our timeshare cancellation services. If we can’t get rid of your timeshare, we don’t get paid. Don’t keep losing sleep while you stress about your timeshare. Call us today to get out of your timeshare and get your life back.